Below is a photograph I stumbled across several years ago. 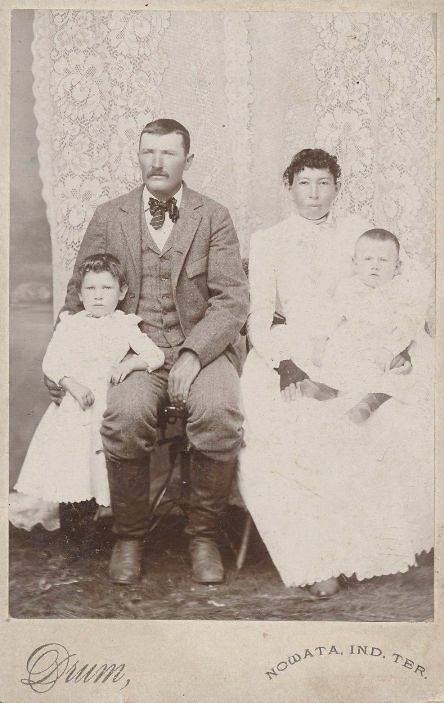 It shows what appears to be an interracial couple in a family portrait, with two children, taken in Nowata, Indian Territory (now Oklahoma). 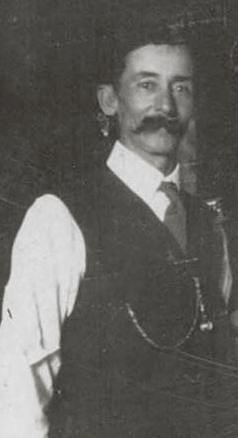 It would have been taken sometime between 1889, around the time when the town of Nowata was named, and 1907, when Oklahoma gained statehood. The photographer was Illinois-born Oscar Drum (1860-1936), a traveling or itinerant photographer who, according to some sources, worked alongside his wife and mother. His home base was most often Kansas or, later, Oklahoma, but he traveled throughout nearby states and, often, into Indian Territory where he would set up a temporary studio in a rented building, a railroad car (his “photo car” which would be parked on a siding), or even a tent. His later days were spent in Bartlesville, Oklahoma. The photo above is intriguing, and it’s hard not to try to imagine the story behind the man and the woman sitting for what looks like a family portrait — but we may never know anything about who these people were or what their story was. In 1893 he advertised that his “photo tent” price in Longton, Kansas was $1.50 for a dozen copies of a photo of one person standing or $2.00 a dozen for a cabinet card bust or for a group of people. (According to the Inflation Calculator, that would be the equivalent in today’s money of about $42 and $56, respectively.) And no haggling! All of the above appeared in the March 10, 1893 edition of the Longton (KS) Gleaner. 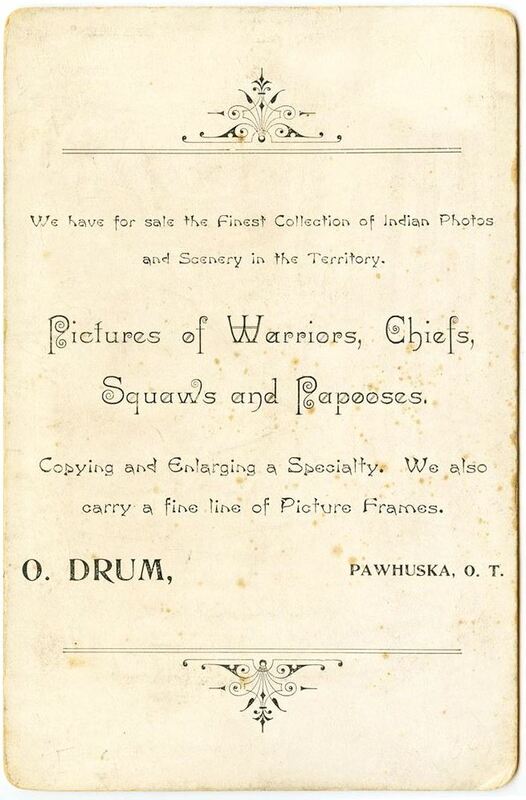 Oscar Drum eventually settled in Bartlesville, Oklahoma and seems to have had a thriving business, part of which was employing and mentoring young photographers who would go on to carve out their own successful careers. 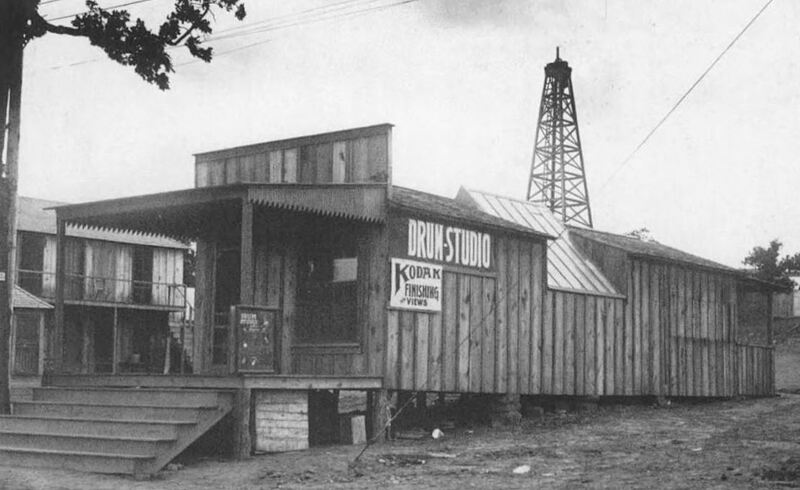 Below is a photo of Drum as well as photo of his studio in Bartlesville (both photos are from the book Bartlesville, Oklahoma by Karen Smith Woods). I came across the photo at the top somewhere online a few years ago but neglected to note the source. Sources of clippings and other images noted, if known. 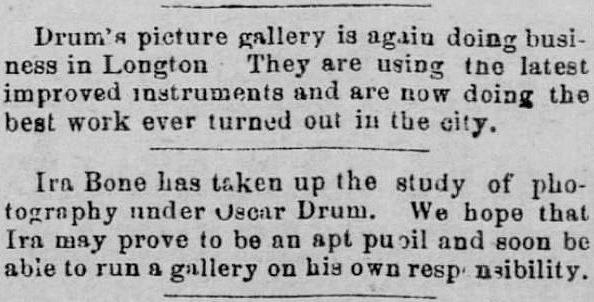 More information on Oscar Drum, his wife Lottie Drum, and his mother Harriet Drum as well as many examples of their photos can be found at the Cabinet Card Photographers blog here. 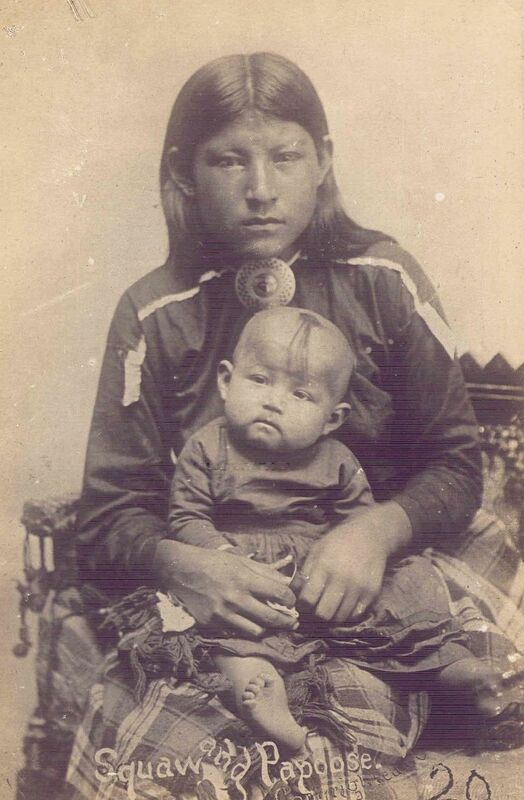 The question “What would people in the 1800’s (1840’s to 1890’s) think of a Native American-white couple?” was asked on Quora, and the answers are very interesting. Read the discussion here. 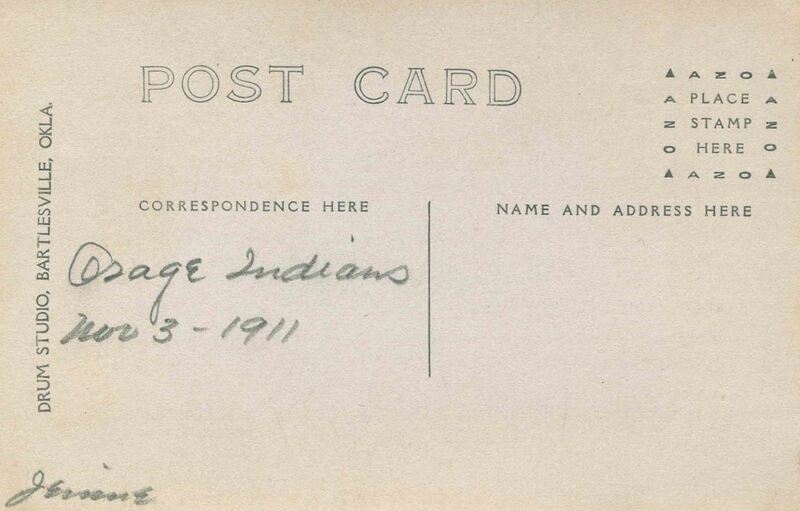 This entry was posted in 1890s, Photography and tagged Historical photographs. Bookmark the permalink. I have a photo by O. Drum at Longton, undated, portraying a Shults family, one of whom apparently was the aunt of one of my ancestors.